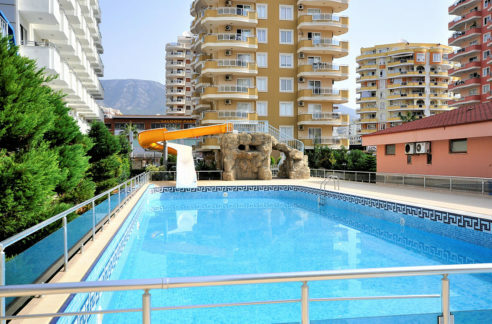 Cheap Apartment for sale in Alanya Mahmutlar 46.000 Euro. 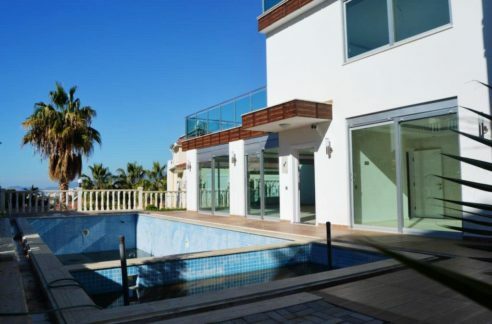 120 m2, 3 room, 2 bathroom, 3.Floor, Sea View, Swimming Pool, Beach 800 m, Billiard, Caretaker, Children pool, Fitness, For Sale, Fully Furnished, Game Room, Garden, Guest WC, Lift, Mountain View, Nature View, PVC Windows, Resale Apartment, Sauna. The property is located in a quit area 800 meter from the beach in a 2 block residence on the 3. floor. 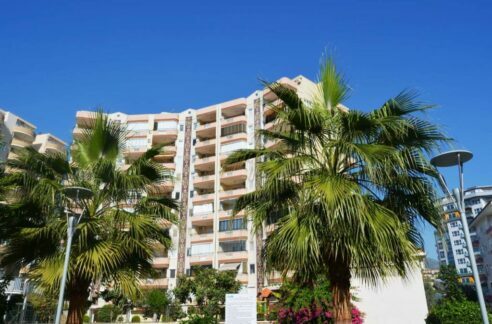 The apartment is offered fully furnished for the offerprice and has seaview, mountainview. The apartment has a livingspace of 120 sqm with a livingroom, 2 bedroom, 2 bathroom and 2 balcony. 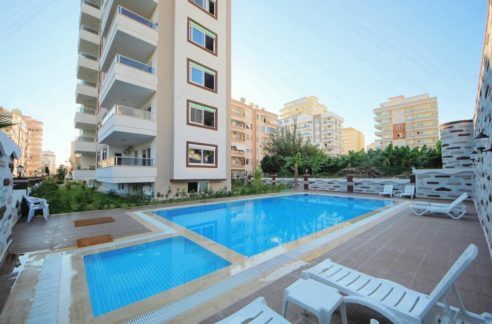 The community has swimmingpool, indoor whirlepol, turkish bath, fitness, sauna, garden area, pavillion bbq area, gameroom with tabletennis and billiard. A caretaker is 7/24 arriviable. 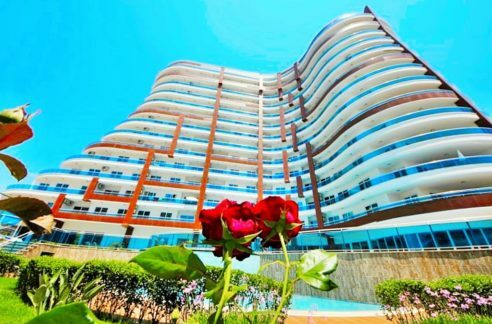 Alanya Real Estates Alanya Real Estates » Properties » Apartments - Flats » Cheap Apartment for sale in Alanya Mahmutlar Turkey 46.000 Euro. Private home for sale in Alanya Turkey 119.000 Euro. House for sale in Alanya Konakli Turkey 69.900 Euro.